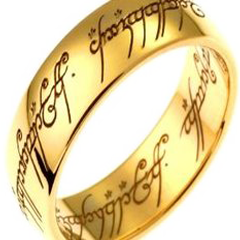 The St Petersburg Tolkien Society, the first such Society in Russia, was founded by the authors of the most full and authentic translation of The Lord of the Rings, Valery Karrick and Maria Kamenkovich, following the model of existing Western Societies. The Society traces its history from the autumn of 1994, when it was started by group of enthusiasts taking part in "The Hobbit Club", a show broadcast by St.-Petersburgh Radio. 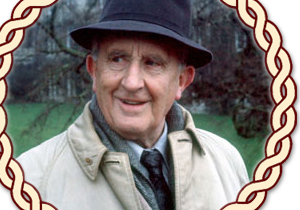 From the very beginning the Society's mission was to bring together Tolkien fans and scholars. 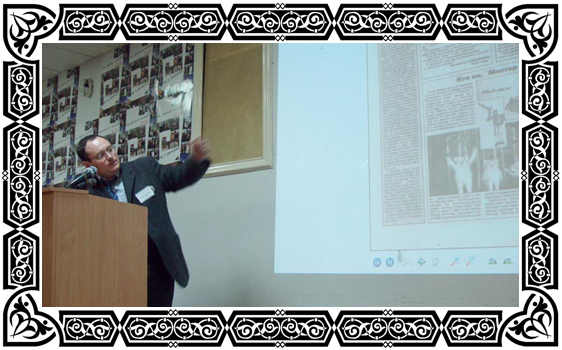 The first result of the Society's activity was the First Great Tolkien Seminar held in April 1995. It was attended by more than 300 people, and 8 hours were hardly enough for all the speakers to present their papers. So a second Tolkien Seminar was organised in December. 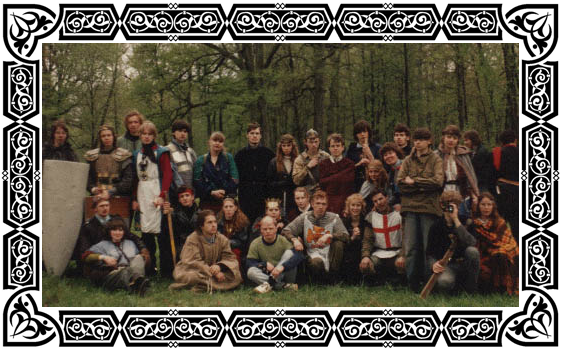 In Summer 1996, the Society held a Tolkien Festival called "Gannelin-96". "Gannelin-97" followed in 1997. One of the key projects the Society is involved in is the publication of Tolkien journals. In 1995-1996, it produced a magazine called The Prancing Pony. 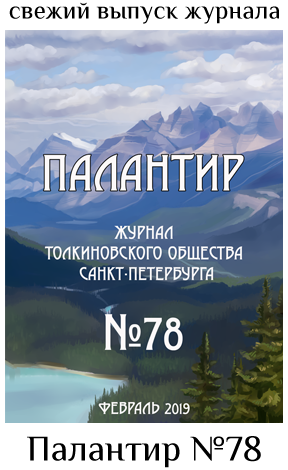 In 1997 the Society started issuing The Palantir Journal, where the true connoisseurs of Tolkien's works could find unique articles and translations of works previously unknown to the Russian audience. Most of the journal's issues are on paper, but there is also an electronic version available from the Society's website. As the Society developed, it became more and more scholarly in character, and the Seminars have become a good tradition. Tolkien fans from Russia and its neighbouring countries get together to read and discuss their works, and to present and discuss new publications and other Tolkien-related media. 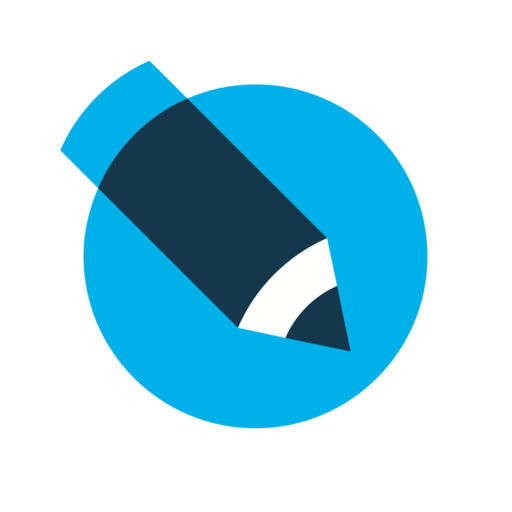 We collect and review scholarly theses submitted to Russian Universities. 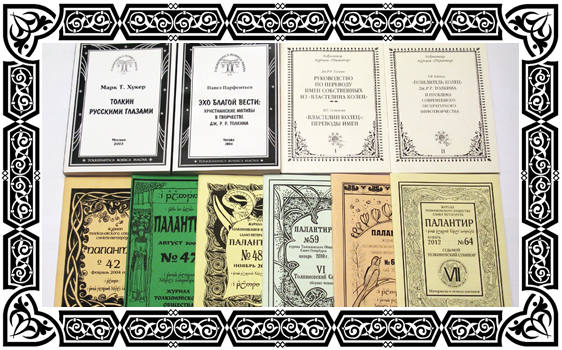 The proceedings of the III, IV, V and VI Seminar are also published in The Palantir. January 28, 2012 was the Seventh Seminar. The materials will be published shortly.